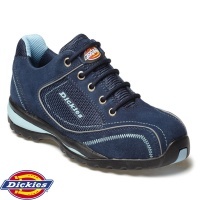 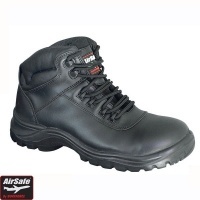 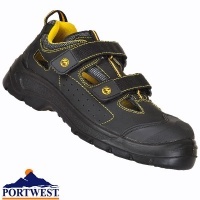 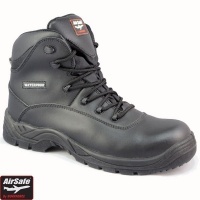 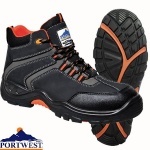 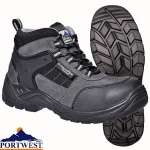 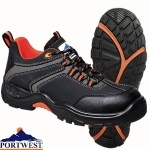 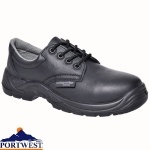 Composite safety footwear is a great option if you are required to work in a non-metal environment. 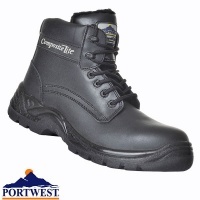 The composite toe caps and midsole are just as effective as steel and allow you to wear them in airports without any trouble at all. 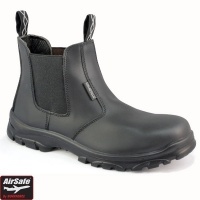 Our range contains various styles and provides a good choice.